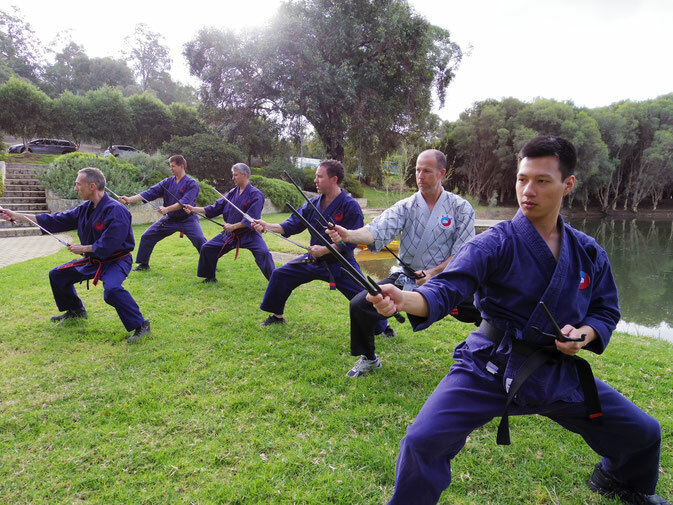 The Academy teaches an unarmed art of self-defence that originates from Okinawa. It will improve your health and fitness while learning. Classes encompass a comprehensive range of skills including striking and kicking, grappling and throwing; skills that can be complemented with Kobudo training. You will find the training dynamic and powerful whilst simultaneously balanced to ensure rounded development in mind, spirit and body. Karate students also have the opportunity to attend intensive training courses and week long outdoor adventure retreats. For comprehensive history of traditional fighting arts and information about the Academy please visit the dedicated website here. In order to develop the inner strength so prized by martial artists you will have the opportunity to experience new challenges which are held away from all of the distractions of normal city life. Book your leave early as these are experiences you will recount for years to come. The Introductory Self-Defence Course is a six lesson certificate course that is designed for the lay-person and will equip you with the means to defend yourself in a variety of circumstances within the limitations of a short course. A number of self-defence scenarios are examined including: dealing with home invasions, surviving in a hostile crowd (e.g. riot or stampede), dealing with dog attacks as well as the subject of self defence and the law. Contact us to hold a course at your workplace or keep an eye on our timetable for our next in-house program. We’re ready to welcome you at our dedicated Centre at 91 Whatley Crescent Bayswater. Just in from the corner of King William Street and directly opposite the Bayswater Railway Carpark. Parking is free after 4pm and on weekends!  See you on Facebook & Instagram when not at Focus & Be!